* Fixed a crash that happens very rarely "randomly". * Fixed compatibility with some mods when updating from a very old version of the mod to the latest one. * Fixed texture flickering in Nether. Only affects stand-alone minimap users. 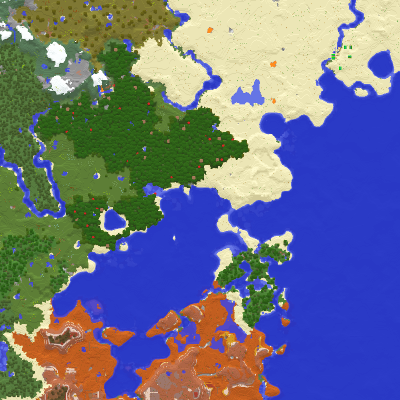 A similar update is coming to the world map mod though. * Fixed auto-updater not working on Linux. * Fixed compatibility with mods that replace the hotbar. * Fixed compatibility with some modded blocks (broken since 1.13.7). * Fixed occasional crashing when entering/exiting a world.